Greated news! TBS new product MOI DVB-S2 TV Streaming Box is coming now,let’s dash to see it. 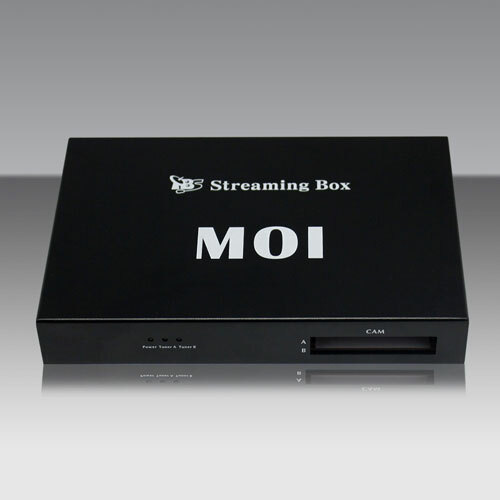 What’s the MOI Streaming Box? MOI Satellite TV Streaming Box is a brand-new developed by TBS recently, with the MOI Box, streaming satellite TV to your portable devices is not a dream!